destination, Project Manager Dimitrina Hristova from the Agency said on Tuesday. The Thracian Spirit destination will be included in a tourist map of Europe which will include new sites and itineraries. 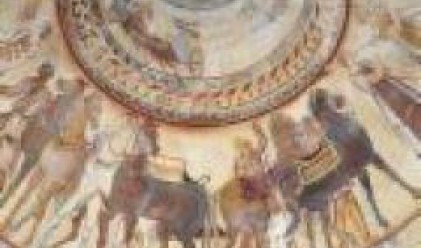 Only one Bulgarian site will be selected, which must be connected with the Thracian cultural heritage and be located in a region little visited by tourists. Projects from the Black Sea coast and the large cities are ineligible. Projects can be submitted by municipalities, NGOs and travel agents, to mention only a few, by February 15. The projects will be reviewed and presented to the European Commission in April or May. The budget for the Bulgarian project is 66,000 euro, half of which comes from the European Commission and the other half in national co-financing.